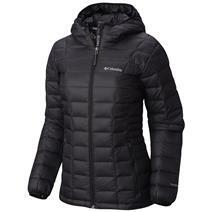 View Photos, Description & Reviews Of The Columbia Alpine Action Oh Women's Jacket Available For Sale At Your Local Source For Sports Store. 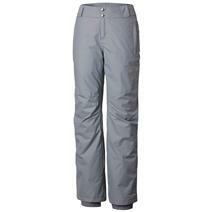 Columbia Bugaboo II Women's Pants available for sale at your local Source For Sports store. 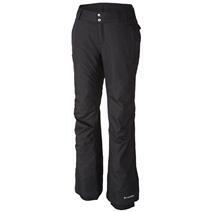 View Photos, Description & Reviews Of The Columbia Bugaboo Oh Women's Pant Available For Sale At Your Local Source For Sports Store. 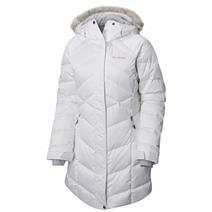 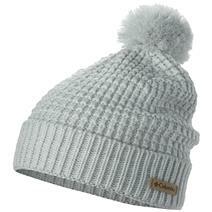 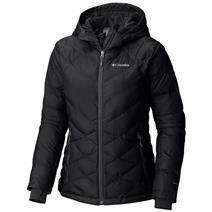 Columbia Heavenly Hooded Women's Jacket available for sale at your local Source For Sports store. 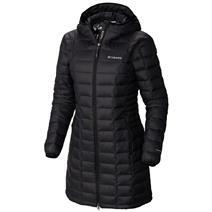 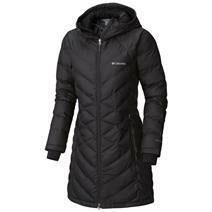 Columbia Heavenly Long Hooded Women's Jacket available for sale at your local Source For Sports store. 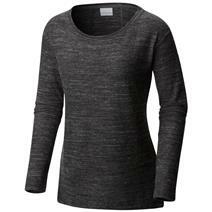 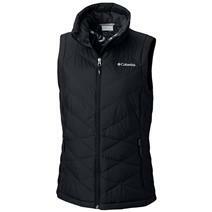 Columbia Heavenly Women's Vest available for sale at your local Source For Sports store. 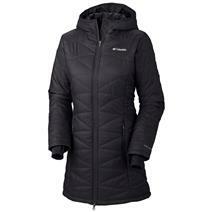 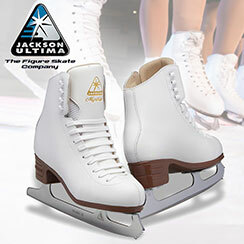 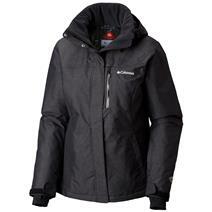 Columbia Voodoo Falls 590 Turbodown Women's Mid Jacket available for sale at your local Source For Sports store.